Utah's Rob Squire finished a solid 21st overall. 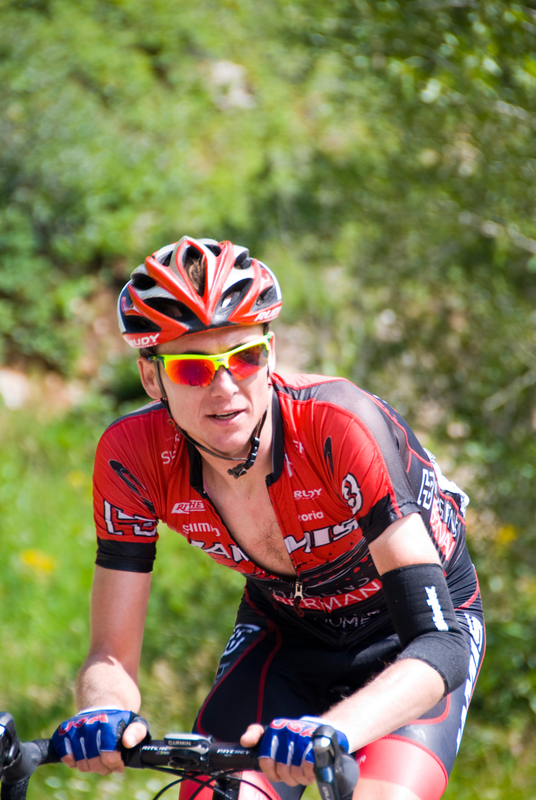 He's shown here on the Powder Mountain climb where he finished 25th. Photo by Steven Sheffield.